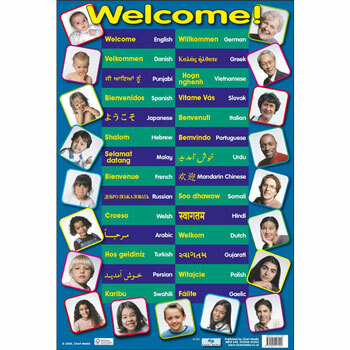 A colourful Multilingual Welcome Poster that teaches you how to say 'welcome' in 28 languages. 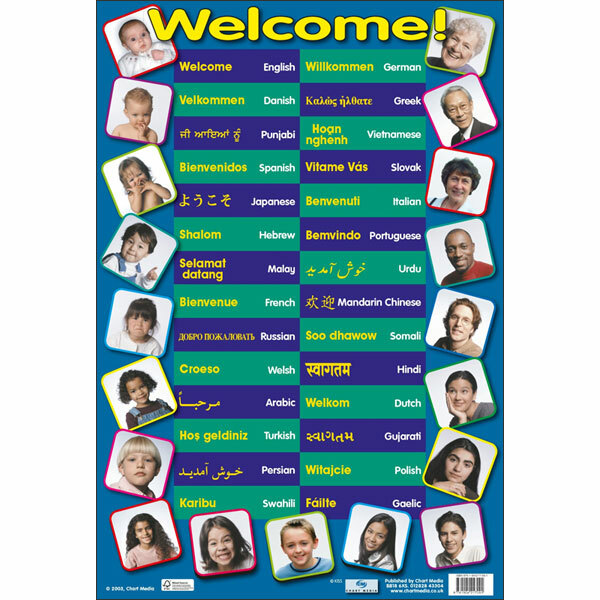 Our Multilingual Welcome Poster makes a great addition to any classroom or corridor! Great poster and fits in well in our settings. I have nothing to complain about in terms of the delivery, sales, and so on but the poster is not appropraite to my setting so I am disappointed. My fault as I hadn't looked at the picture of the poster in the online catalogue. More suited for a school.